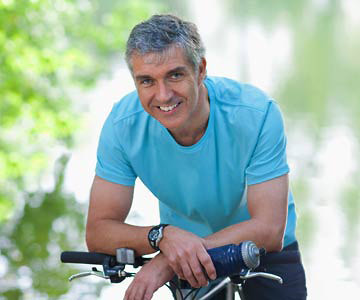 We diagnose and treat urological conditions for residents of Corvallis and its surrounding communities. Each patient is treated like a partner, and we make patient education a core part of our care. As a department of Samaritan Health Services, patients get access to a network of award-winning hospitals, physician clinics and a senior care facility. This helps ensure top-rated services are offered at our clinic. We provide care for all adult urological conditions for men and women, including but not limited to erectile dysfunction, kidney stones, prostate cancer, urinary infections and voiding dysfunction.